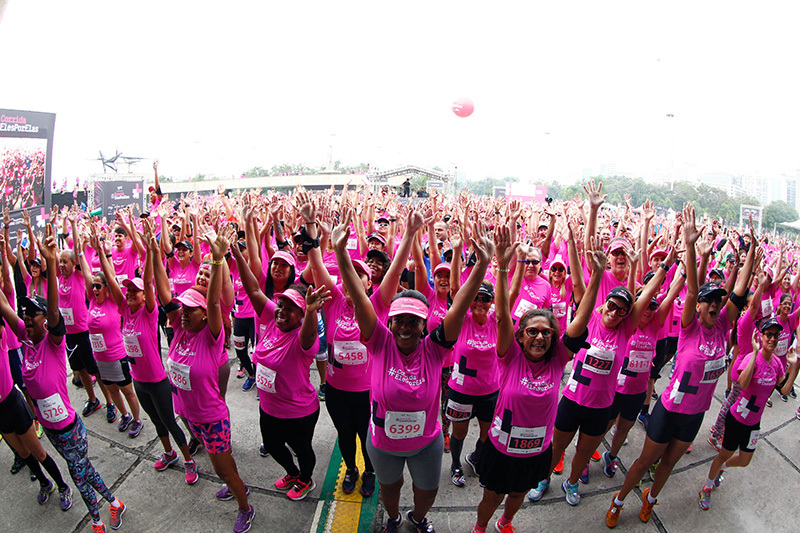 The #HeForSheRace was on May 28, 2017 and gathered 5.000 runners in Rio de Janeiro. 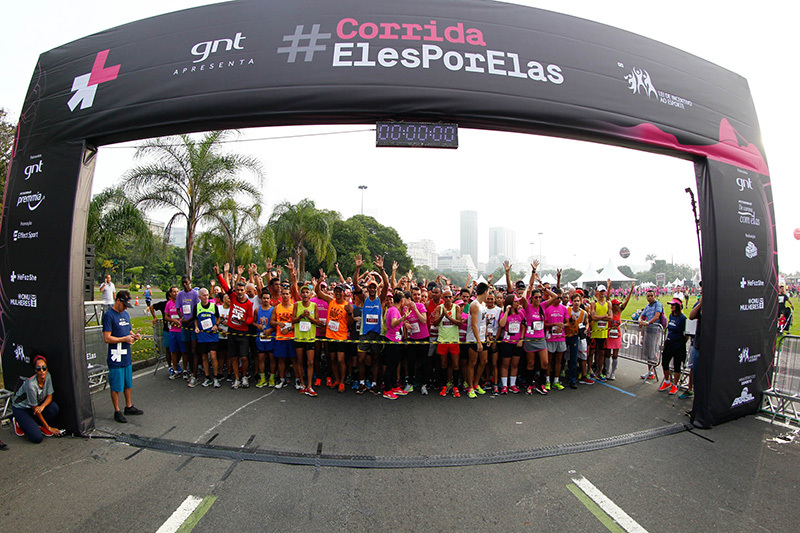 Presented by GNT TV channel and the Federal Sports Incentive Law and sponsored by Petrobras with Premmia and De Carona Com Elas brands, the event was promoted by Effect Sport and was organized by Instituto Faz Sport. 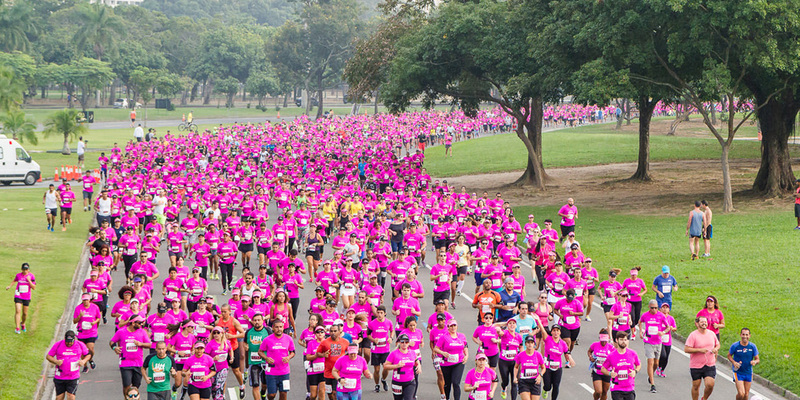 There were 5km ou 10 km rides for the equality between men and women activating the HeForShe Movement from UN Women. Monumento dos Pracinhas, in Aterro do Flamengo, was the place for important attendances as Eleonora Mendonça, the first woman to represent Brazil in an Olympic Marathon (Los Angeles, 1984) and Nadine Gasman, UN Women delegate in Brazil. The event had other attractions as Pura Vida Training before and after the race and Larissa Luz concert. The HeForShe Movement has more than 1 million signings around the globe. For additional information: http://www.heforshe.org.